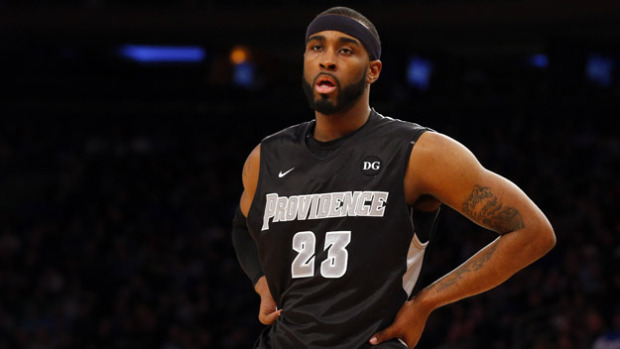 Fresh off playing in the NBA Summer League with the Golden State Warriors, PC Alum LeDontae Henton has signed a professional contract with Spanish team C.D. 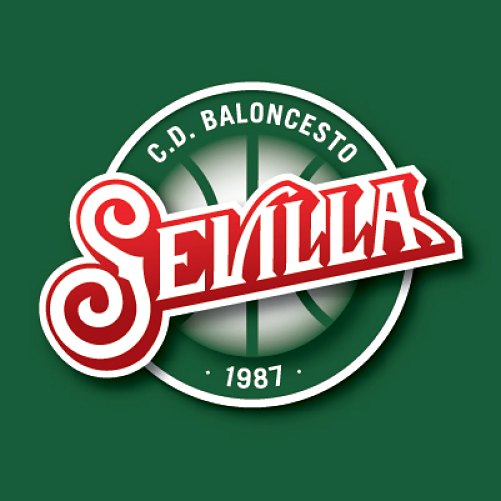 Baloncesto Sevilla (known as CB Sevilla). The team plays in Liga ACB and is the former team of the 4th overall pick in this year’s NBA Draft, doomed New York Knick and Latvian ‘superstar project’ Kristaps Porzingis. It helps to have the notoriety of a recent lottery pick on the team, but I looked through some of the past players on the team quickly and only recognized Maurice Ager without doing any actual research work. Henton also sent out a quick message of appreciation on Sevilla’s YouTube channel. From his time with the Friars, there’s no question that LeDontae is going to PUT IN WORK over in Spain. He has the ability to lead this team that is mostly made up of young European guys. Here’s to wishing him the best of luck…and a nice little shout out from former Providence Friar Eric Williams to send him across the water.